If you run a small to mid-sized business, you likely hear about the continuing growth of cloud technologies on a regular basis. The prediction that the market for cloud equipment and technology will be worth $79.1 billion by 2018 alone is no small statistic. It’s clear that the cloud is becoming the standard for any company that relies on technology in any way. 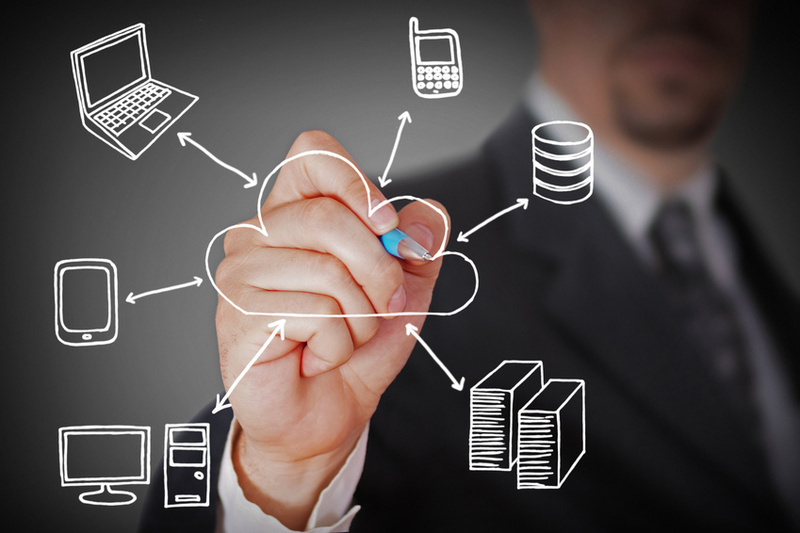 One of the more surprising uses of the cloud comes in the form of business phone systems. No matter how big or small your business is, switching your phone systems over to a cloud-based server has a number of advantages that are hard to ignore. With a cloud-based phone system, you no longer have to pay for a telephone service from a cable or phone company. Your Internet connection will cover all the costs of making a phone call, so it’s technically free to make a call — no matter how far away the recipient of the call may be. With cloud business phone systems, it’s possible to integrate things like texting and mobile use into your business’ communications capabilities. All of your workers will be able to answer work calls from their mobile devices or communicate via text, offering up easier, quicker communication both internally and externally. Cloud business phone systems are easy to expand or shrink as your business grows or shrinks. To add or remove extensions or direct numbers to a line, all it takes is the click of a mouse. Cloud phone systems also provide easy-to-use interfaces to make it easy for any business to manage their phone lines without an issue. Have any other questions about small business phone systems based in the cloud? Feel free to ask by leaving a comment below. More.